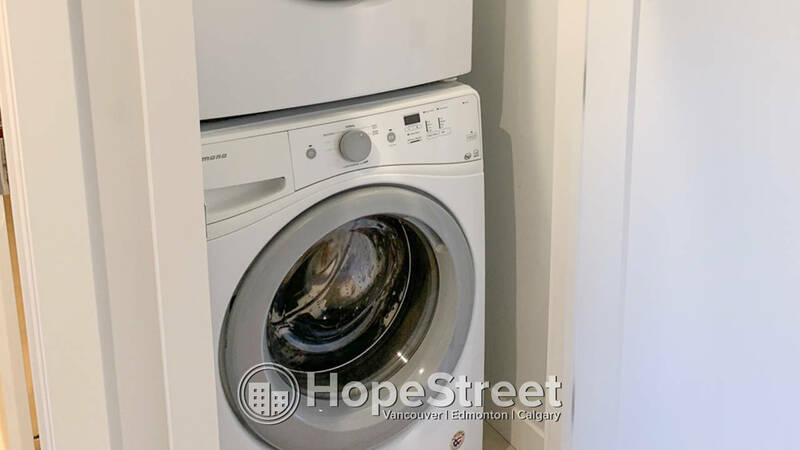 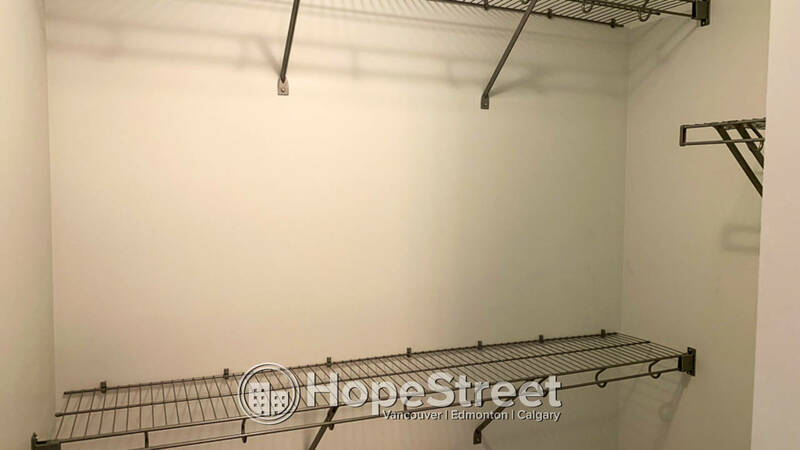 Brand New 3 Bedroom Townhouse for Rent in Queen Mary Park - Hope Street Real Estate Corp. 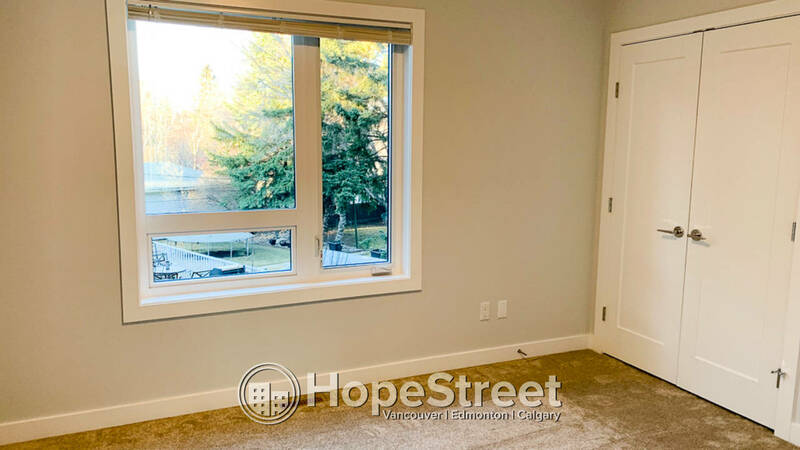 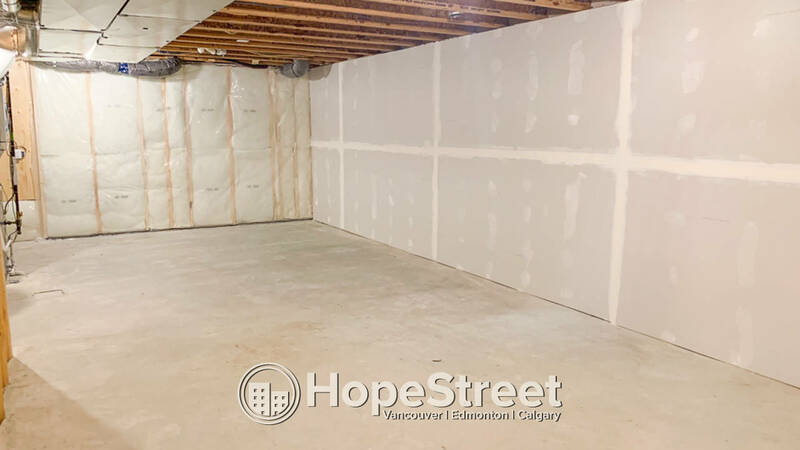 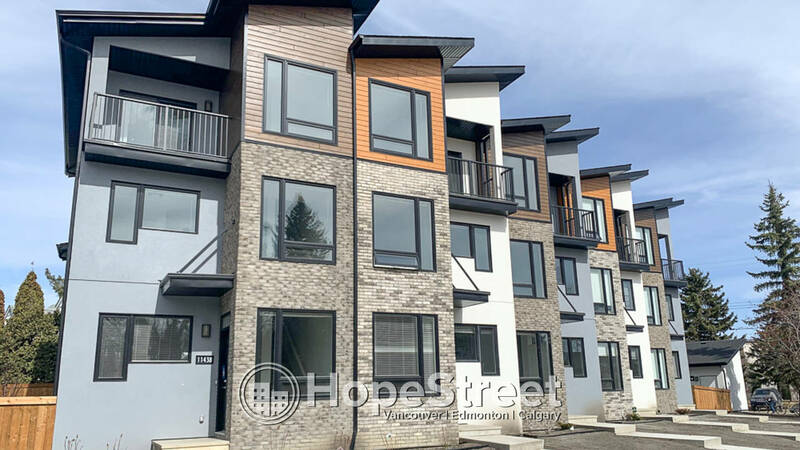 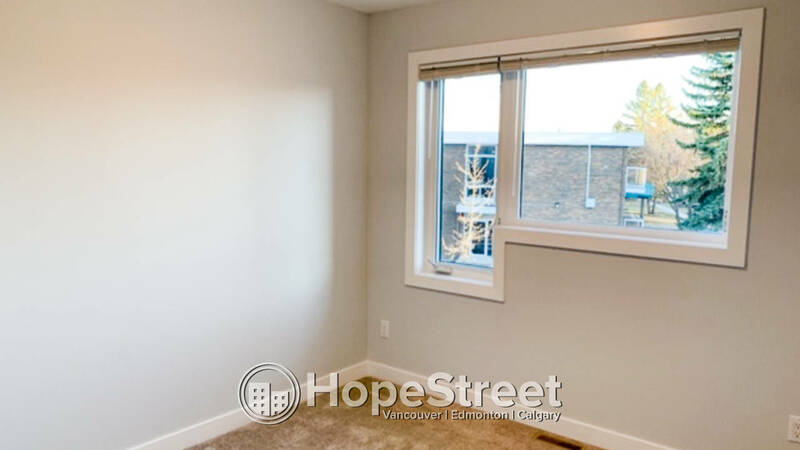 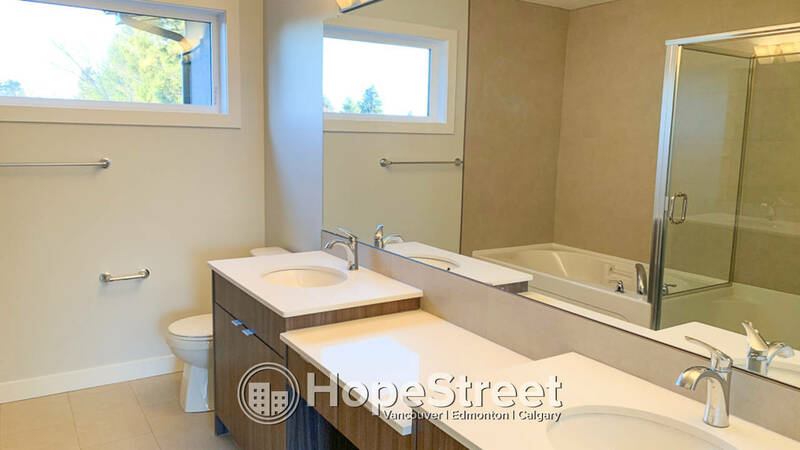 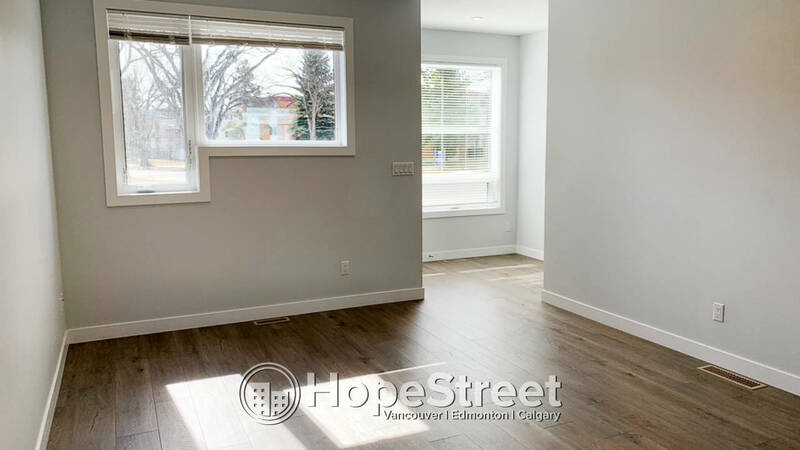 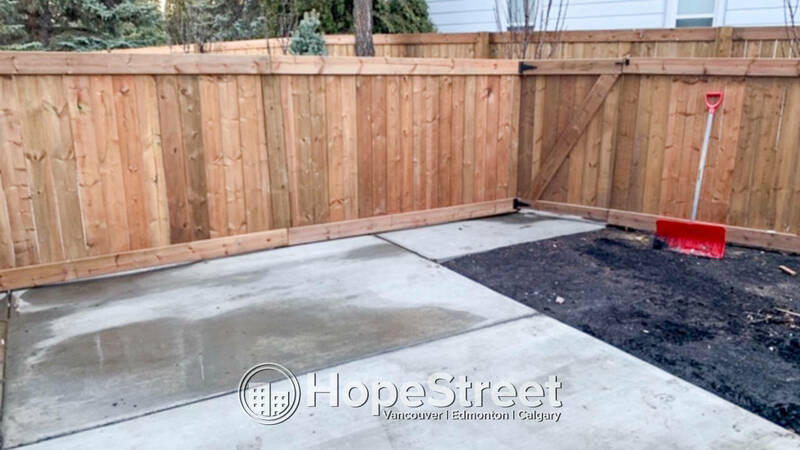 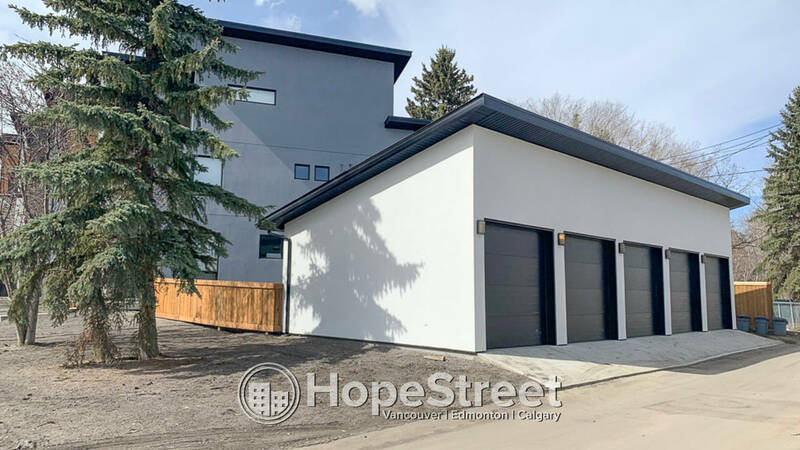 Brand new 3 bedroom, 2.5 bath townhouse located in Queen Mary Park. 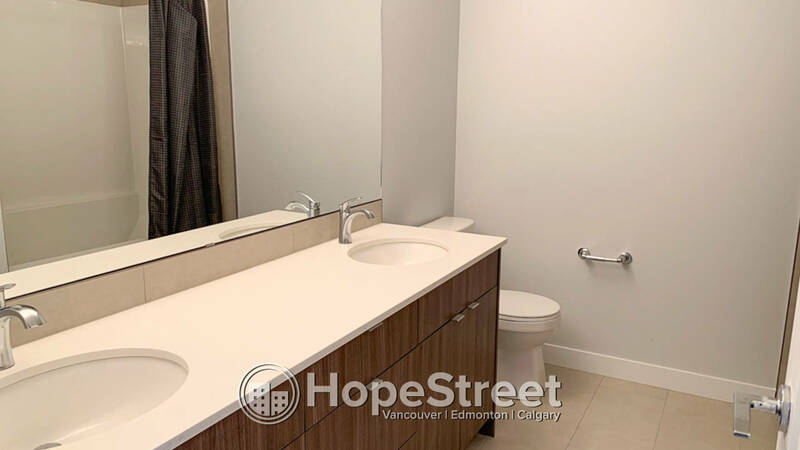 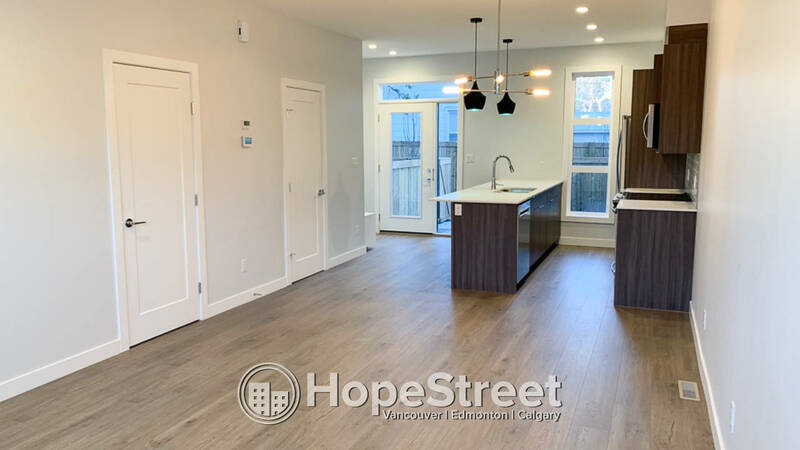 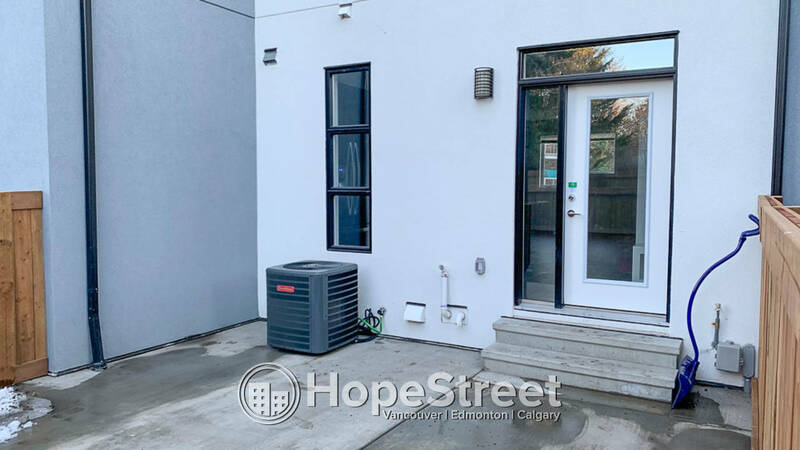 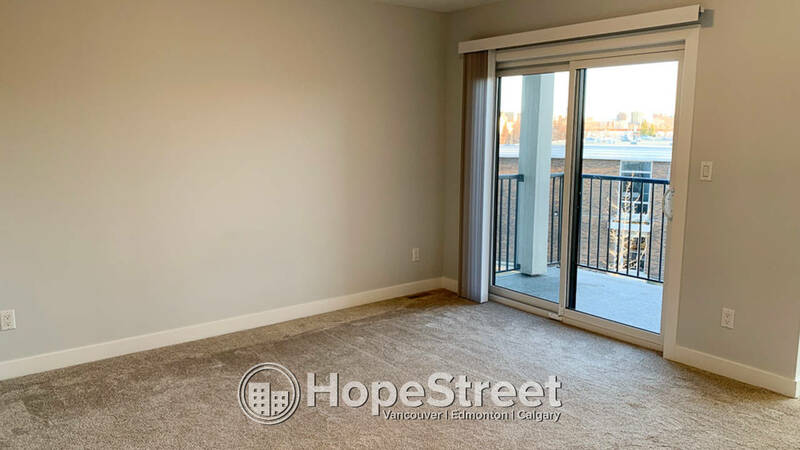 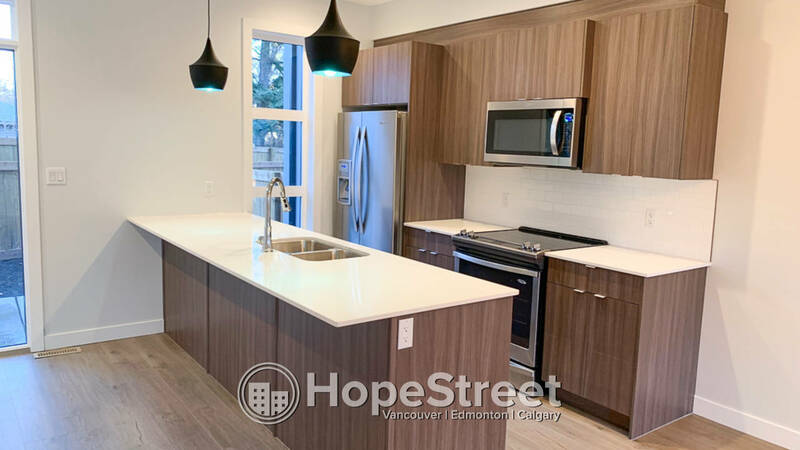 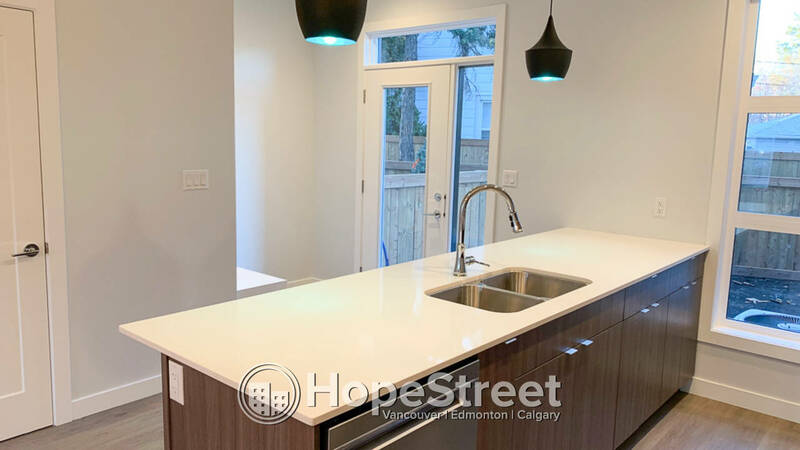 Features include Air Conditioning, laminate flooring on main level and carpet flooring on upper level, kitchen with stainless steel appliance and quartz counter top, private fenced backyard, and more. 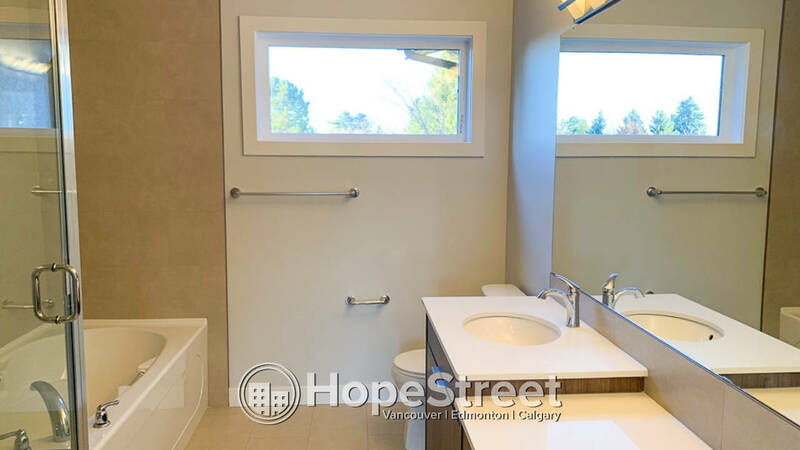 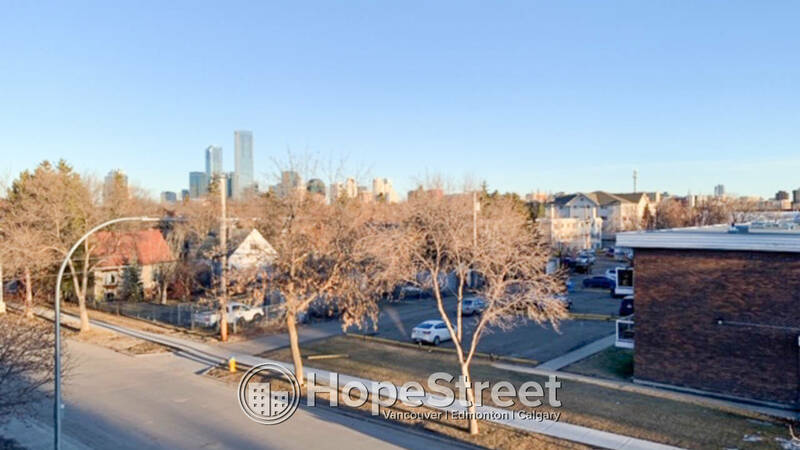 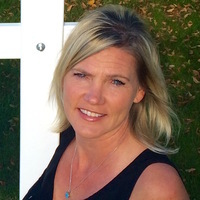 Close to shops, parks and downtown.